This morning, we officially launched the app at Powell Station, a key transportation hub with Muni Metro, the F Line and Cable Cars all passing nearby. For downtown visitors, our friends at the San Francisco Travel Visitor Information Center were also on hand to offer their expertise on how to get to the best spots within our 7×7 miles via Muni. Once you download the app, you’re all set to purchase your tickets and get on your way. Remember to activate the ticket when you board or enter a paid area. 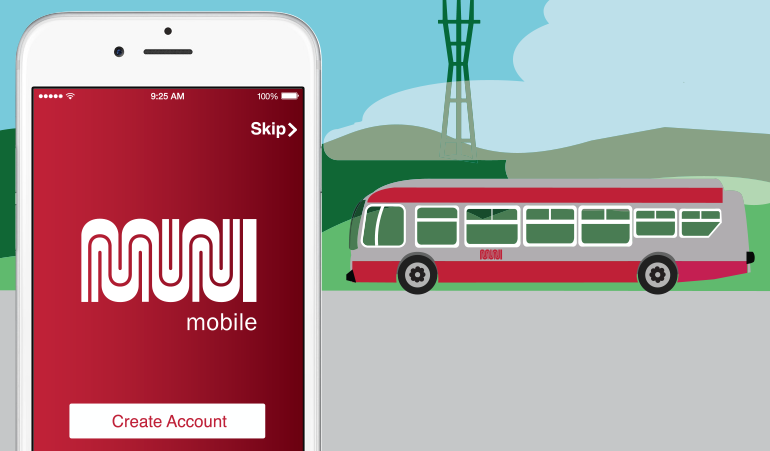 Your phone is your fare — be ready to show the active MuniMobile screen as your proof of payment. Written for publication on Moving SF, SFMTA blog.